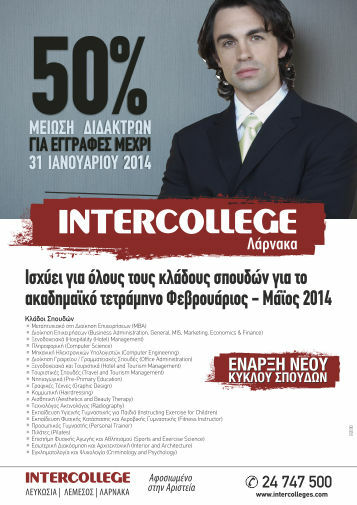 Especially created for the last academic year 2014 -2015. 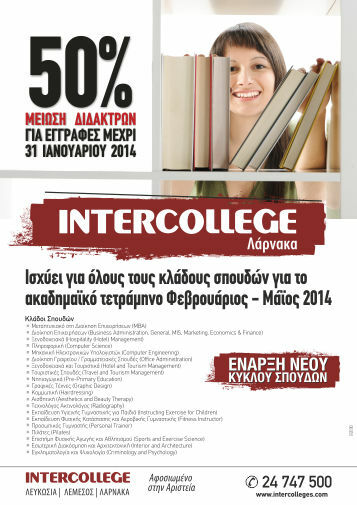 Flyers for all programs available to study in Intercollege Larnaca campus. Printed in 170 gm gloss paper.